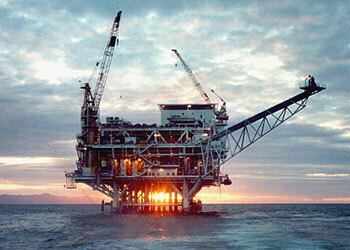 During an oil rig repair project that involved 2205 duplex stainless steel pipe TIG welding, we could not achieve the required weld properties. Despite using the recommended filler metal with higher nickel content, compared to the base metal, and controlling the interpass temperature, the weld tensile strength was still too low. In order to reach the required weld quality we dug deeper and found a solution – pulsed TIG. 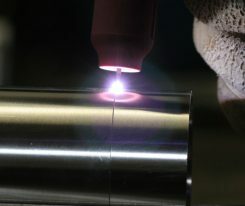 Welding of stainless steel, especially duplex type, requires control over the heat input. 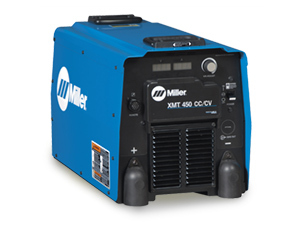 The Miller Dynasty 200 with pulse option was the perfect welder for this situation. Another good practice – adding a small addition of nitrogen (up to 5%) to the argon purge gas. Even with duplex steel welding the maximum amount of oxygen in the purge gas is generally considered circa 2500-5000 ppm O2. In marine or petrochemical applications it is advised to go down as low as 50 ppm O2 in order to achieve high pitting resistance of the joint. The weld tensile strength improved and we continued welding. Inox steels contain 10.5% or more chromium which can cause several difficulties during welding. Once the material properties are lost due to oxidation or improper heat treatment, they are difficult to regain, so special precautions should be taken before and during welding. In general, stainless steels require less heat input and therefore less electrical current than carbon steels due to their lower melting point. 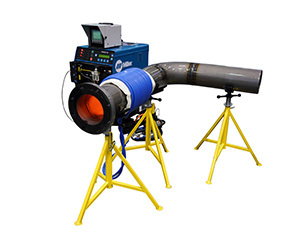 In order to avoid overheating, welding speed is higher than usual. This may cause problems for welding operators experienced with carbon steel welding in semi-automatic or manual processes. Deformations may appear as stainless steels have greater coefficient of expansion (the material expands more with temperature) than mild steels when heated. Addition of more passes by reduction of bead dimensions is a good idea to reduce the heat input and avoid warping of the material. 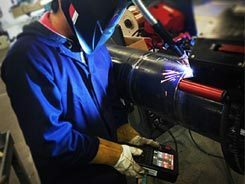 In pipe welding there is a special pass order recommendation to be followed to avoid deformation. One should always remember the base rule of not mixing stainless steel and carbon steel elements together. Traces of carbon steel on the stainless steel material may lead to rust formation. This also applies to equipment such as wire brushes, clamps, etc. Special low chloride markers are recommended for stainless steel weld applications. Red-D-Arc provides expert advice on welding equipment for all applications and rents TIG welders suitable for stainless steel welding.